These currently brewing news trending online of how a 400 level undergraduate student of the department of Banking and Finance in Imo State University, who was shot dead by unknown gunmen. 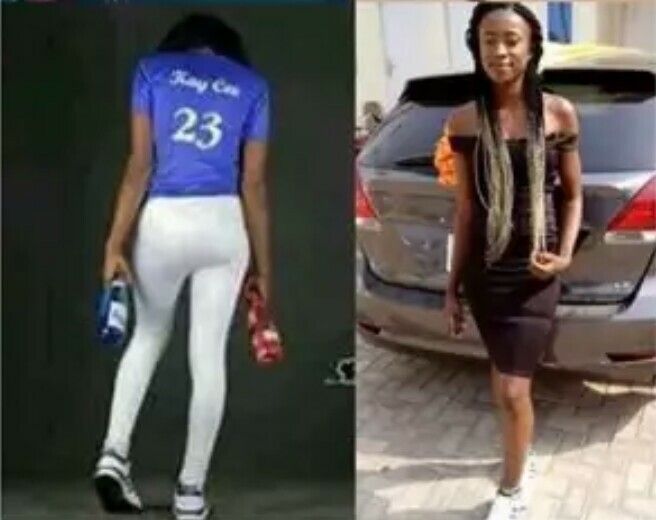 According to multiple reports, the young lady identified as Ibeh Kelechi Assumpta a.k.a KC who is expected to graduate in August, was shot dead on her birthday on Wednesday, 21st March, 2019 by the men. It was revealed that her family whom she lived with before the untimely death, were devastated and heartbroken at the Douglas Owerri scene Wednesday evening where the tragedy occurred over yet to be disclosed issue. According to the brother of the late student who confirmed the tragedy “She was suppose to graduate this year, someone picked a gun, pointed at her, pulled the trigger, she fell in the pool of her blood”. Confirming the sad news also, the departmental president, Comrade Victor Adiele issued an official statement to IMSU Info-media scope where he expressed bitterness and shock over the sudden demise. “It’s a black Thursday for entire students of banking and finance. 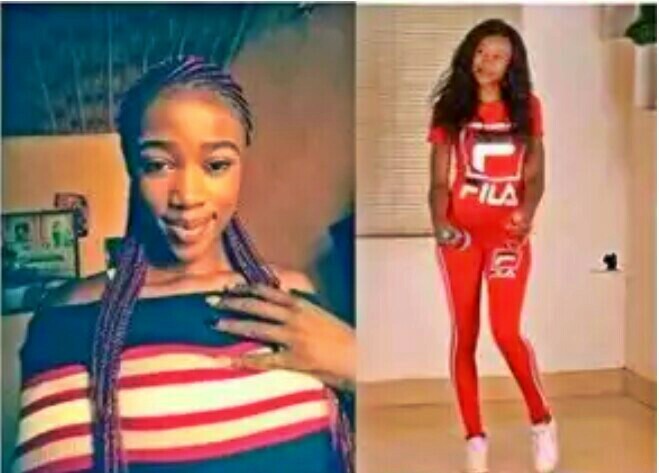 With tears of agony, bitterness, the entire students of NABAFS mourn the death of their beloved colleague, course mate, friend, sister Ibeh Kelechi Assumpta (Kay Cee), a 400 level student, soon to be graduate by August, who was shot dead yesterday 21st March by unknown. “Yesterday happens to be her 23rd birthday celebration. So unfortunately she weren’t able to celebrate her day to d end.